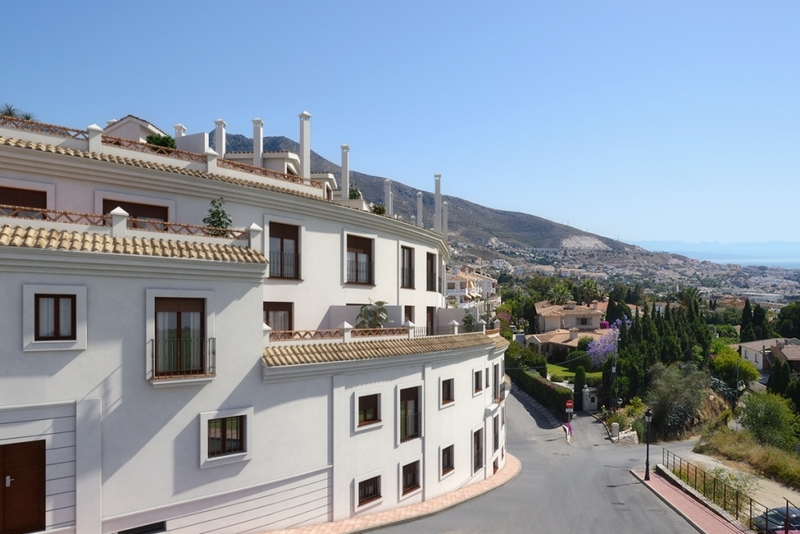 Sale of houses, apartments and penthouses on the Costa del Sol, Malaga. Our real estate group has been engaged in the sale and marketing of residential and commercial properties since 1995. If you are looking to buy a property on the Costa del Sol, we have homes to suit every pocket and needs, from large gardens and swimming pools, apartments or penthouses with the best views, to villas with private pool, we can are to help. The time to buy is now, take advantage!